The ACORN (Association of Community Organizations for Reform Now) office in Washington, D.C. is putting up its shutters. 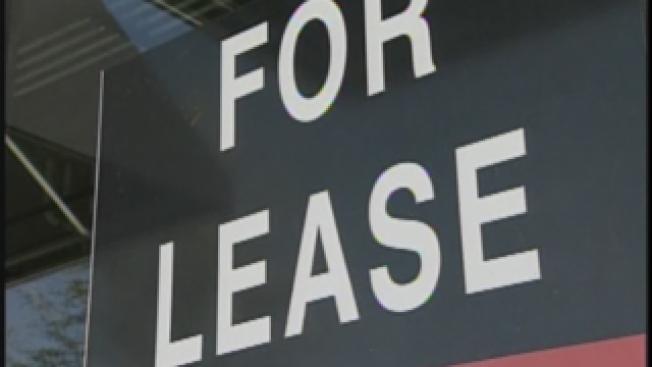 A "For Lease" sign has been hung at the community activist group's office on Capitol Hill, six months after video came out showing some ACORN workers giving tax advice to conservative activists posing as a pimp and prostitute. ACORN announced Monday that it was folding because its money is running out. Several ACORN chapters across the country, meanwhile, have split off and are re-branding themselves. That isn't going to happen in Washington, according to ACORN spokesman Kevin Whelan. As with other ACORN field offices, the D.C. location will be closed by April 1. The network of organizations, once powerful in its ability to mobilize low- and middle-income voters, had begun to falter before that as well -- after an alleged embezzlement scandal and coverup involving the brother of ACORN founder Wade Rathke was revealed in 2008, the Washington Post reported. The group has also been under investigation in more than a dozen states for election law violations. Earlier this month, Judicial Watch, a public interest group, discovered that the Justice Department had shut down its investigation of ACORN without filing criminal charges.